Have you ever wondered how you can effectively use hashtags (#) for social media to increase the reach of your business’ social media posts? Well, a new study conducted by TrackMaven, an integrated marketing analytics software firm, looked into the issue and revealed some useful social media hashtag best practices on Twitter and more. 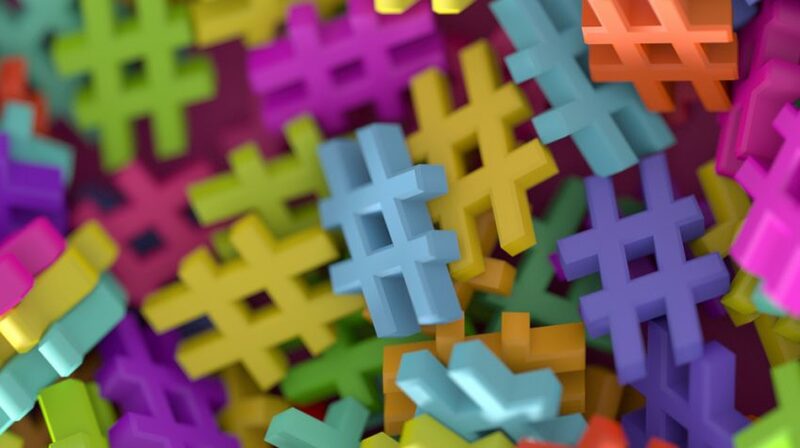 According to TrackMaven, hashtags serve as a way for people and brands to contribute to social media discussions on specific topics, or create conversations around specific events. “On Twitter, social media marketers use hashtags to create Twitter chats, or regularly scheduled conversations around a specific topic, often moderated by a leader,” explained Rebecca Lee White, Community Manager at TrackMaven, in a post announcing the new report on the official TrackMaven’s Marketing Blog. So, what are some of these hashtag best practices revealed in the report? How many hashtags, for example, should you use on Twitter to reach the most audiences beyond your current followers? How Many Hashtags Should You Use for the Best Results? On Twitter, the best number of hashtags to use is one. Tweets with more than one hashtag see a decline in engagement, correlated to the number of hashtags used. Twitter hashtags with 18 characters perform best, while tweets with longer hashtags see a sharp decline in engagement. 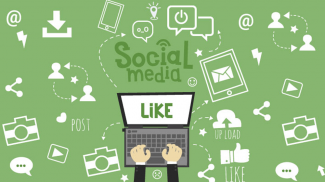 On Instagram, posts with nine hashtags perform best. 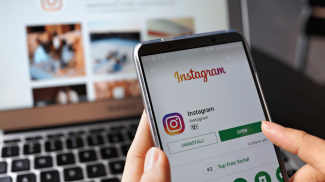 Instagram hashtags with 21 characters perform best, but engagement decreases sharply for posts with hashtags that are 25 characters long. On Facebook, posts that have one hashtag perform best. Facebook hashtags that are six characters long perform best. Facebook hashtags that are 10 to 17 characters long also perform well, but engagement starts to decrease for longer hashtags. Check out the full TrackMaven hashtag report for more details. That is surprising. I was thinking at least 3. But it turns out that you only need to put in one hashtag. Pretty fascinating.